Thank you so much :D I love sandals and flip flops, basically live in them all summer! You look gorgeous! I love that dress - gotta love a baroque print! 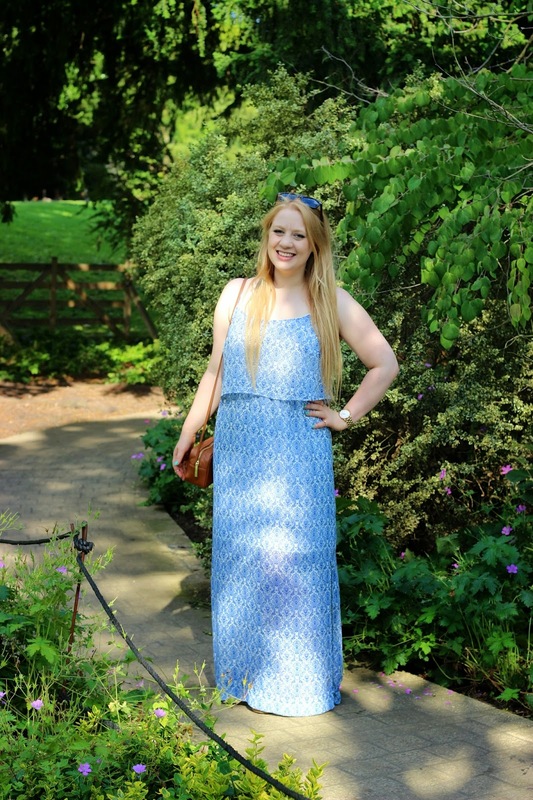 Thanks so much :) Im not usually a maxi dress girl but I love this one a lot!